hd00:13Dawn in the field. Fog over the field. hd00:47Aerial view, highway near the forest, cars and trucks drive on the road, traffic on the highway. 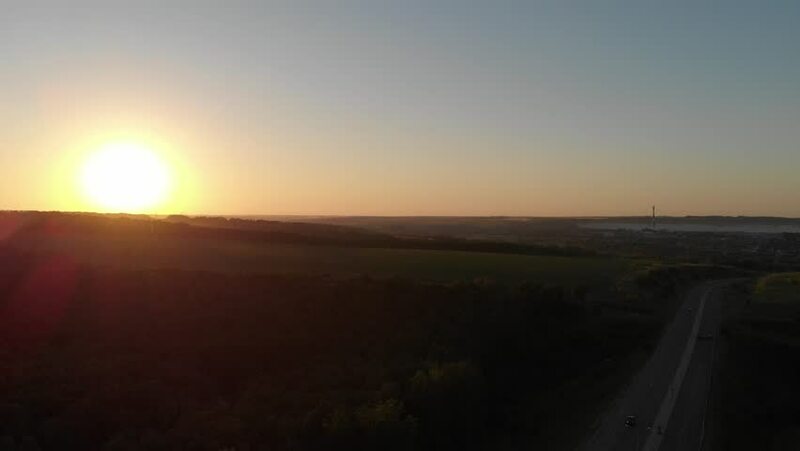 View from a height on a sunset. 50fps. hd00:19The sun sets over the forest.